Coimbatore was opened a year later. 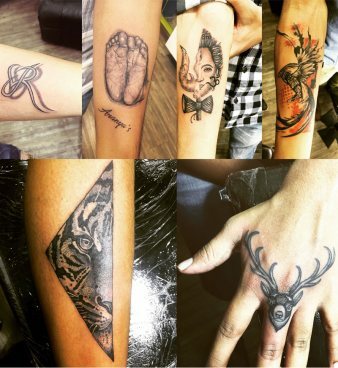 Inkpulse studios are one of the biggest tattoo shop in chennai. 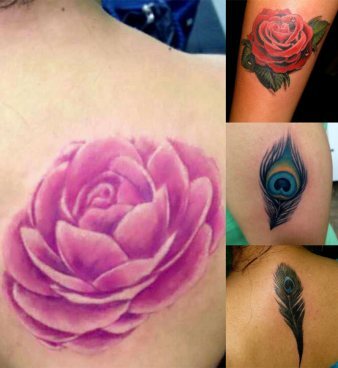 We have four experienced artists catering to all types of tattoos in chennai. 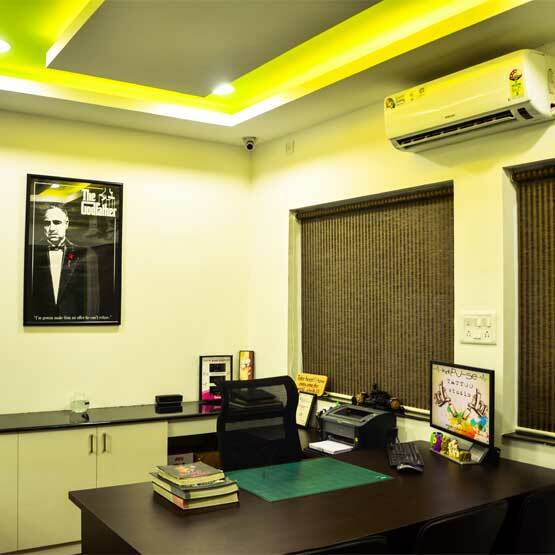 We have tattooed many foreign clients and as we maintain international standards for quality and safety, they become our regulars and refer new customers.we have branch in both chennai and coimbatore. 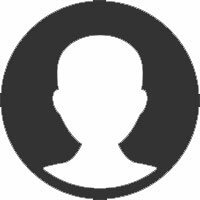 70% of Inkpulse business is based on our customers marketing our work by word of mouth. 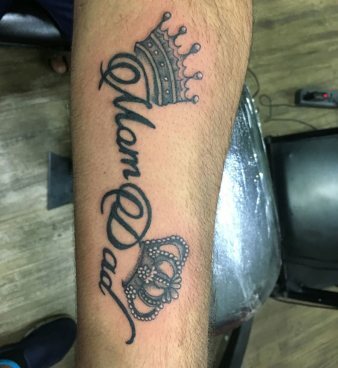 We have our customers coming back to us for more tattoos, for the hygiene and quality of work exhibited for a reasonable price. Tattoos are charged based on the design and size. 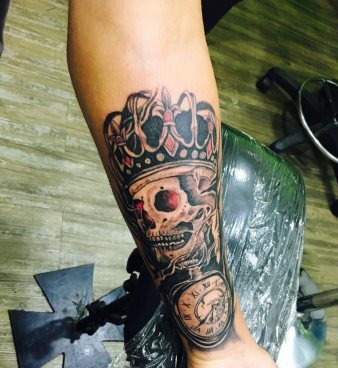 We make sure that the price you pay for the tattoo is justified. 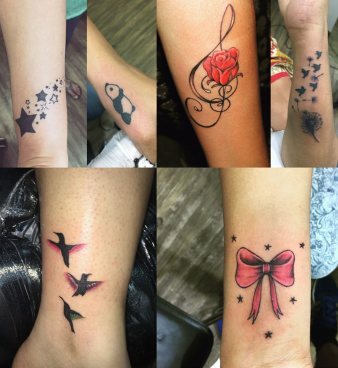 Inkpulse also conducts apprenticeship programs for tattooing, if you want to learn tattooing and take it up as a profession, please do contact us and we shall help you out with the same. 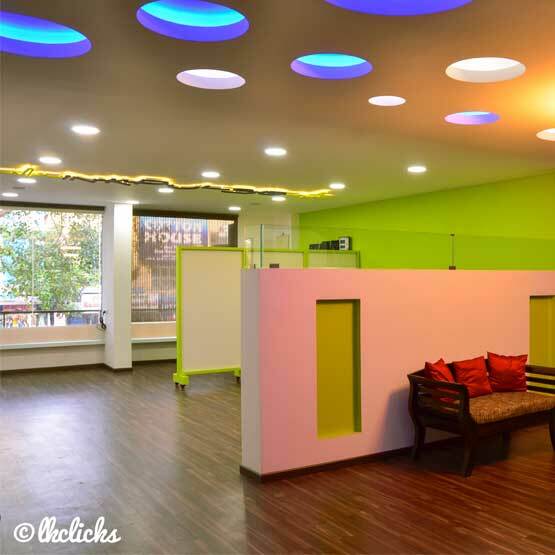 Good place for getting tattoos in chennai. Krishnan patiently explained us regarding the process of getting a tattoo. 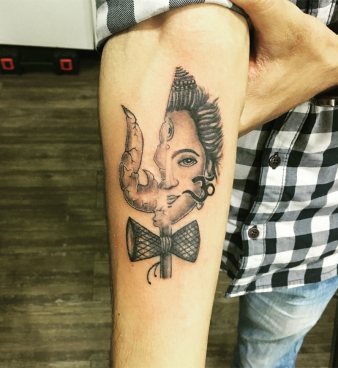 greatt work by krish and best place for tattoos in chennai. Ambiance and hygiene are excellent. The tattoos came out just as imagined- I love it!! I would recommend this place to all the tattoo lovers. 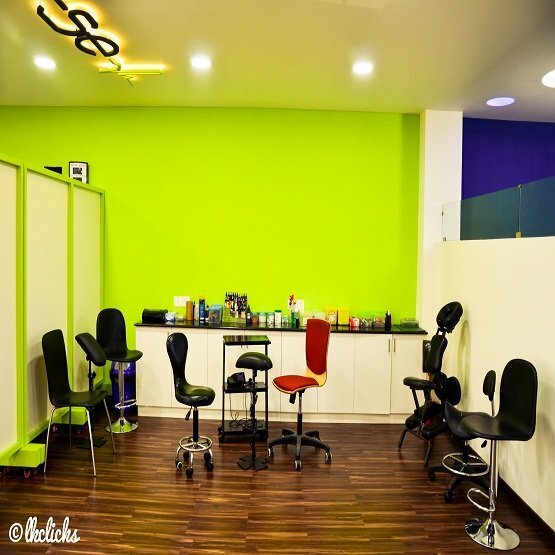 Definitely the best places to ink your body in Chennai. 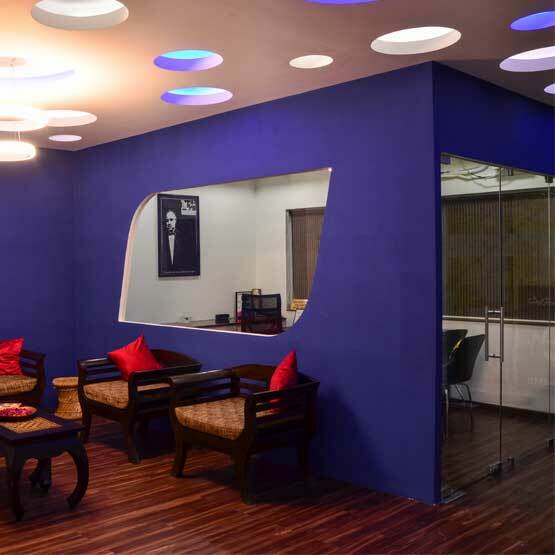 The place is really sophisticated and Krish is really professional in his approach. Wonderfull studio. The biggest that i have seen in india. 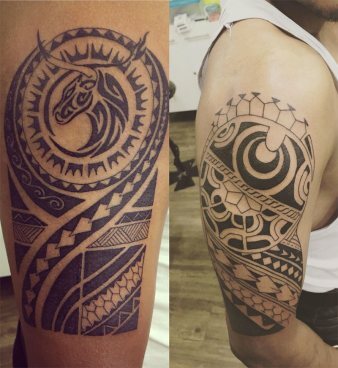 Have 5 tattoos on me and went for the 6th with inkpulse. Krish is a good artist and a very good man. The place has very nice ambience. I highly recommend!